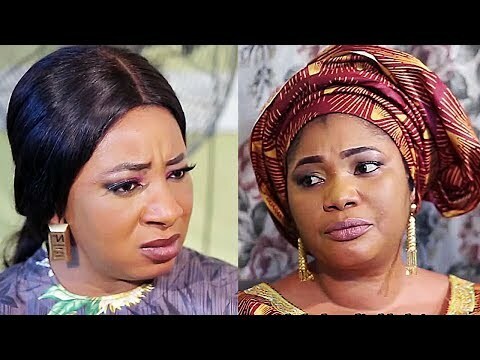 Download Oladunni - Latest Yoruba Movie 2018 Drama Starring Ibrahim Chatta | Eniola Ajao. They say the Devil you know is better than the Angel you just met. Oladunni finds Mark to be a perfect gentleman and she falls in love with him. She soon finds out she's dating a Devil's advocate.